Micah and Sam share a little about the way Brainerd Baptist and Second Conway are providing ministry to those in the hospital or other similar needs. We are excited to join the LifeWay Leadership Podcast Network. 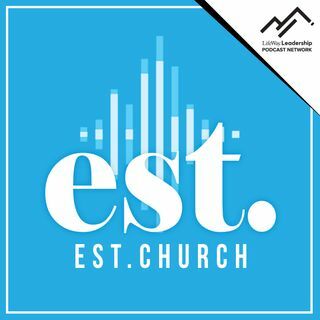 The Mission of the LLPN is: To serve the church in her mission of making disciples by providing and promoting podcasts that help grow believers and the local church.